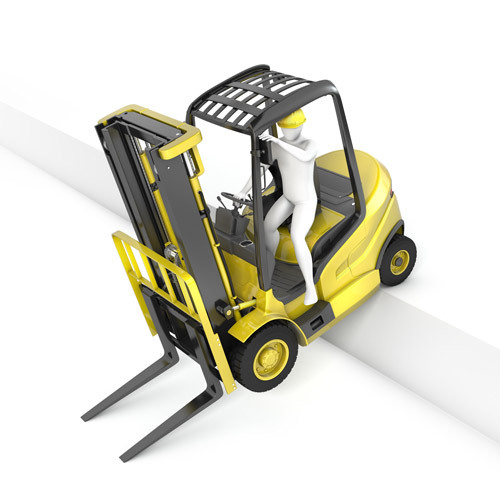 DokSAFE | STOP forklifts before they enter unsafe loading dock doors. 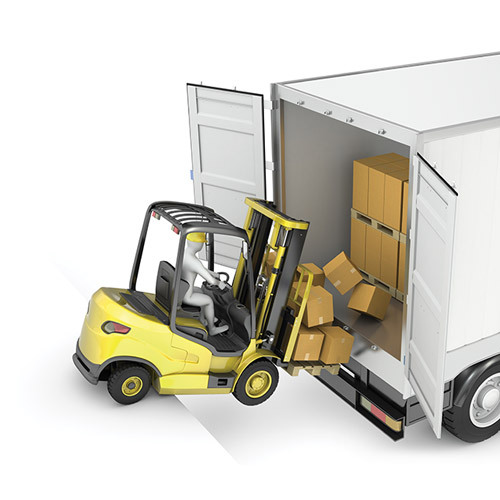 Loading dock separation accidents account for nearly 1,400 serious injuries per year, many of which result in a fatality. Two common separation categories are Early Departure and Trailer Creep. Early Departure is the result of the truck driver pulling the trailer away from the dock without coordinating with the forklift operators. Trailer Creep is the separation of the trailer from the loading dock due to the impact of forklifts going in and out of the trailer. When the trailer becomes separated from the dock, there is no longer a secure, continuation of the warehouse floor and the forklift can drop nearly 4 feet to the concrete below. When this happens, the operator can suffer from numerous serious injuries. Our UWB Real-Time Location System (RTLS) Stops Forklifts from driving off unsecured loading docks. Stop your forklifts BEFORE Tragedy Strikes. 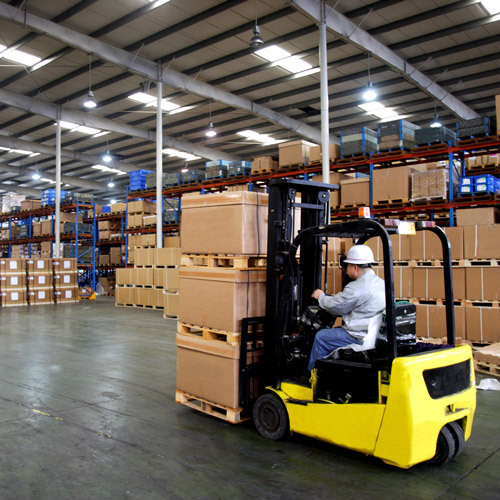 These types of warehouse accidents are preventable and unacceptable. Quarion Technology’s patent-pending DokSAFE™ to STOP forklifts before they enter unsafe loading dock doors. DokSAFE™ uses the ATLAR-5D™ Real-Time Location System to precisely monitor the forklift position as well as monitor the status of the loading dock (doors and/or the trailer restraint system). Multiple geo-fences or zones can be configured around the loading dock areas to warn the operator, limit the speed, or stop the forklift (explore our SpeedNFORCE™ system) based on configurable scenarios. The superb precision of the system allows operators working at adjacent and safe loading dock doors continue to perform their tasks without false shut-downs from the unsafe dock doors. DokSAFE™ provides management dash boards for tracking system status (trailer present, dock locked, dock unlocked, system fault, etc.) of each loading dock as well as providing configurable SMS text and email alerts for zone violations. Please fill out as completely as possible and we will get back with you to set up a consultation.